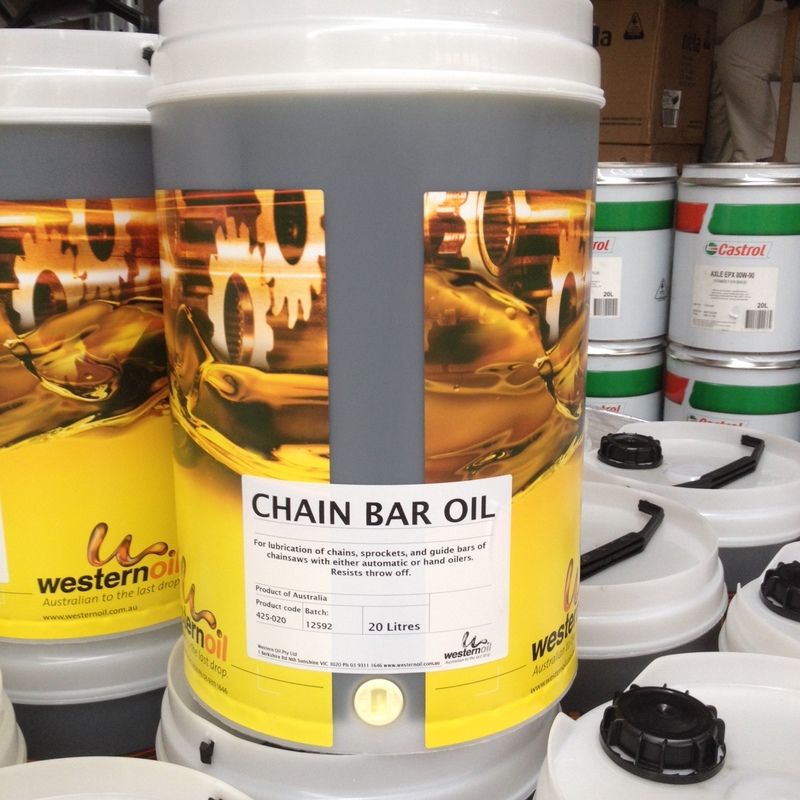 Chain Bar Oil 150 is a tacky oil, designed to protect saw teeth and chains from abrasive wear. It is an extreme pressure high performance lubricant developed with additives that reduce throw off and improve performance. Chain Bar Oil is made from a blend of high quality mineral base oil and high performance additives that contain anti-wear properties to protect chain links and sprockets, a tackifier to keep oil fly-off to a minimum and corrosion inhibitors to provide good protection against rust.